Since 1925, Shinkenchiku-sha Co., Ltd has been Japan’s leading architectural publisher. 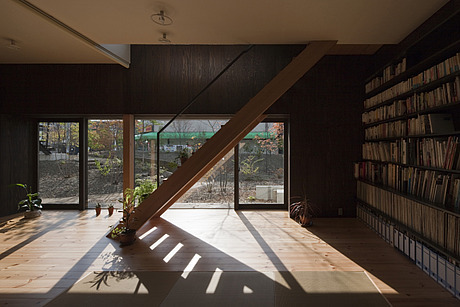 The company’s periodicals include: Shinkenchiku (New Architecture), Jutakutokushu (Special Housing), and JA (the Japan Architect). With its sister company, A+U Publishing Co., Ltd., the company is expanding to offer its diverse contents to a broad network of architects and designers across the globe.